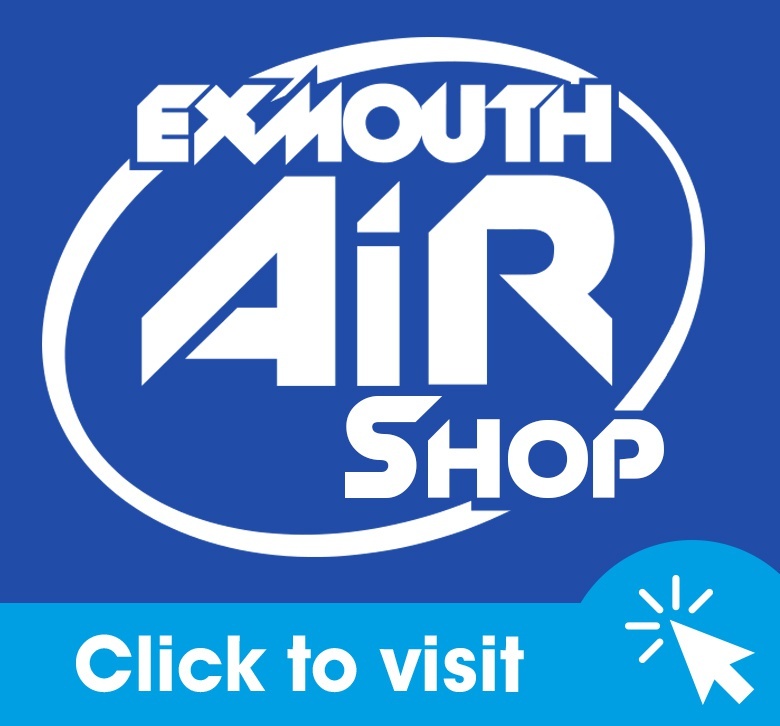 Volunteering at ExmouthAiR could not only give you a sense of satisfaction and new experiences, but also new skills and knowledge to launch into a career of your choosing. If you are interested in local news, reporting and interviewing in our community, then why not get involved with the ExmouthAiR news team? 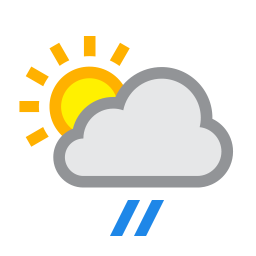 We are looking for news interviewers and reporters to help with local bulletins each day, and volunteers who can help co-ordinate information about what’s going on in the many communities within Exmouth that we can use across various shows. Although we always need more volunteers working behind the scenes, we’re always on the lookout for people interested in presenting shows. If presenting a show to your community is something which interests you, get in touch – we can provide presenter training to people who are interested. Which areas interest you ? Anything else you'd like to tell us ?